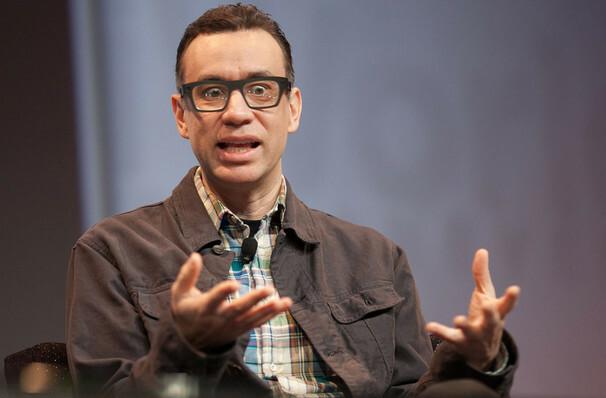 SNL core member turned Hollywood heavyweight Fred Armisen is one of America's finest funnymen, wether he's busting guts with his nuanced performances in irreverent hipster spoof Portlandia or cameos on feature films like Anchorman, Tenacious D and Deuce Bigalow. Following his critically acclaimed 2018 Netflix special 'Standup For Drummers', the comedian returns to his stand up roots with a musical twist in his latest tour 'Comedy For Musicians But Everyone Is Welcome', coming to venues around North America this winter! Music has long been apart of Armisen's arsenal of creative talents, ever since he started playing drums in a local band with his high school chums in the mid 80s. Going on to play for Chicago punk rockers Trenchmouth in the latter part of the decade, he also went on to perform as part of the Blue Man Group backing ensemble. Fusing this musicianship with his trademark deadpan humour and absurd yet somehow incredibly clever wit, Armisen is a contagiously joyful performer, giving every ounce of energy to a performance as he mesmerises with impersonations, facial expressions, movements and off the wall sketches. Sound good to you? 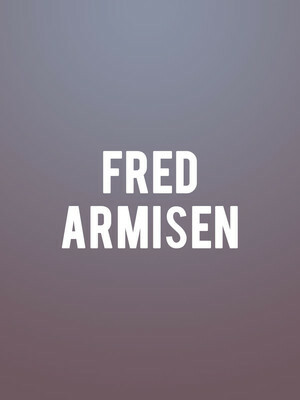 Share this page on social media and let your friends know about Fred Armisen at The Norva. Please note: The term The Norva and/or Fred Armisen as well as all associated graphics, logos, and/or other trademarks, tradenames or copyrights are the property of the The Norva and/or Fred Armisen and are used herein for factual descriptive purposes only. We are in no way associated with or authorized by the The Norva and/or Fred Armisen and neither that entity nor any of its affiliates have licensed or endorsed us to sell tickets, goods and or services in conjunction with their events.